Inflammation Reducing Sharkease is Shark cartilage is used for cancer, including a type of cancer called Kaposi’s sarcoma, more common in people with HIV infection. Used for arthritis, psoriasis, wound healing, damage to the retina of the eye due to diabetes, and inflammation of the intestine (enteritis). 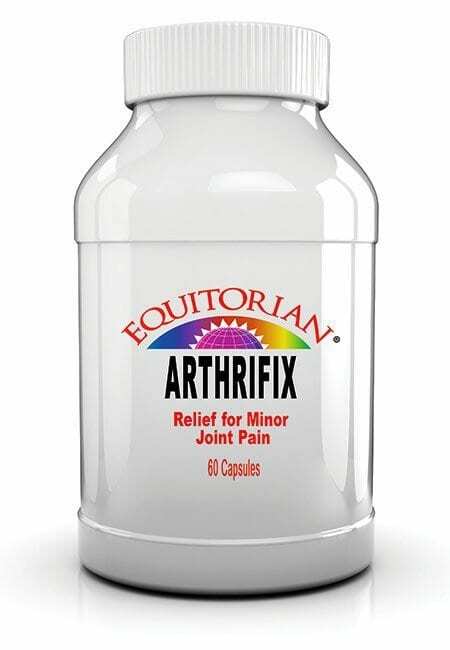 Inflammation Reducing Sharkease is suggested for the reduction of Inflammation, Swelling and Painful Joints. A Natural source of Protein and Mucopolysaccharides. According to WebMD, Inflammation Reducing Sharkease is Shark cartilage that is most famously used for cancer, including a type of cancer called Kaposi’s sarcoma, that is more common in people with HIV infection. 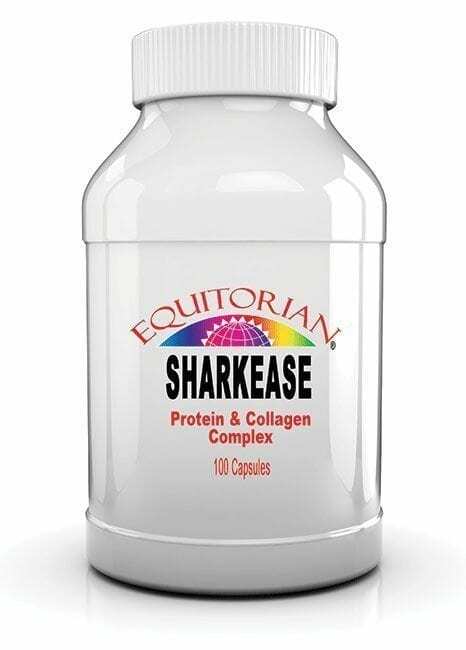 Inflammation Reducing Sharkease is Shark cartilage used for arthritis, psoriasis, wound healing, damage to the retina of the eye due to diabetes, and inflammation of the intestine (enteritis). Inflammation Reducing Sharkease is a pure Shark cartilage might help prevent tumor growth. Suggested Use: Adults, as a dietary supplement, take 1 capsule four to six times daily, preferably with meals. Ingredients: Shark cartilage (acidic mucopolysaccharide), gelatin, cellulose, magnesium stearate, chondroitin sulphate A, 1, and C.